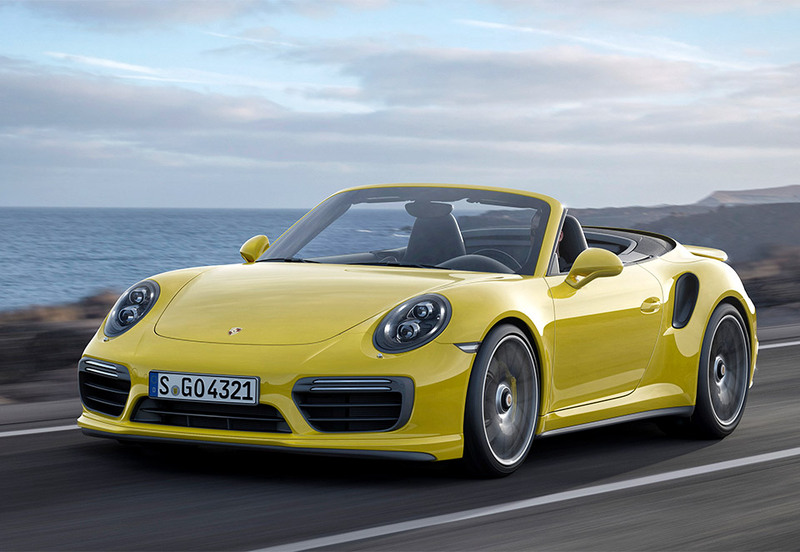 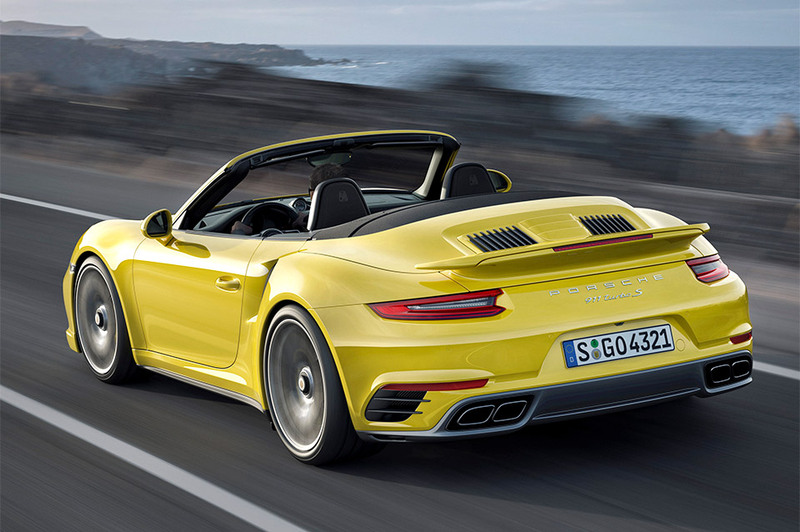 While they didn’t NEED more power, Porsche gave them some anyhow. 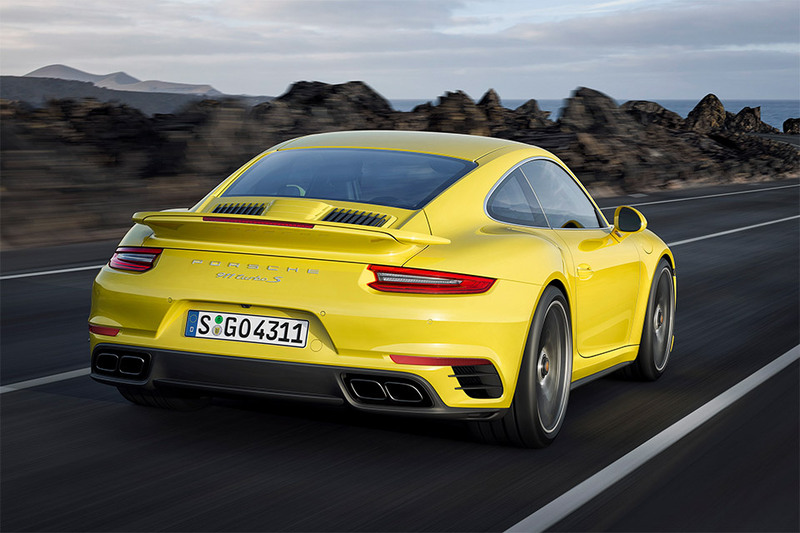 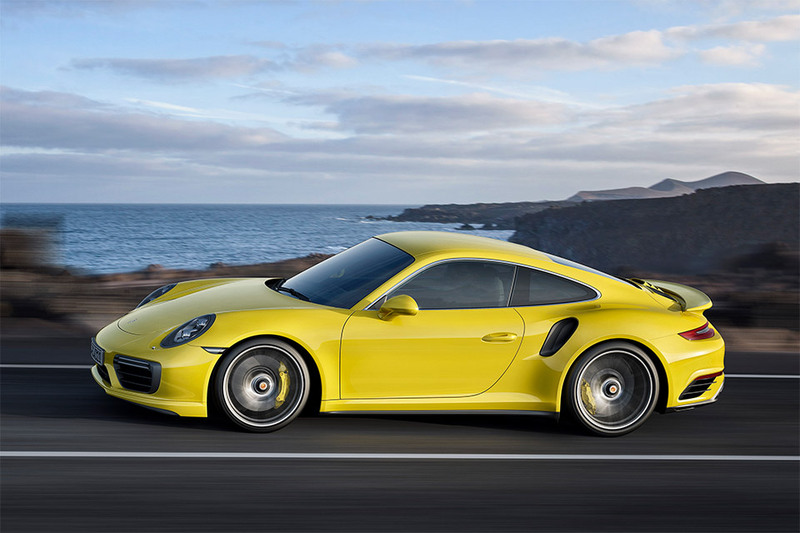 An extra 20hp pushes the 911 Turbo to 540hp and the Turbo S to 580hp, launching the Turbo to 60 in 2.9s and the Turbo S in 2.8s. 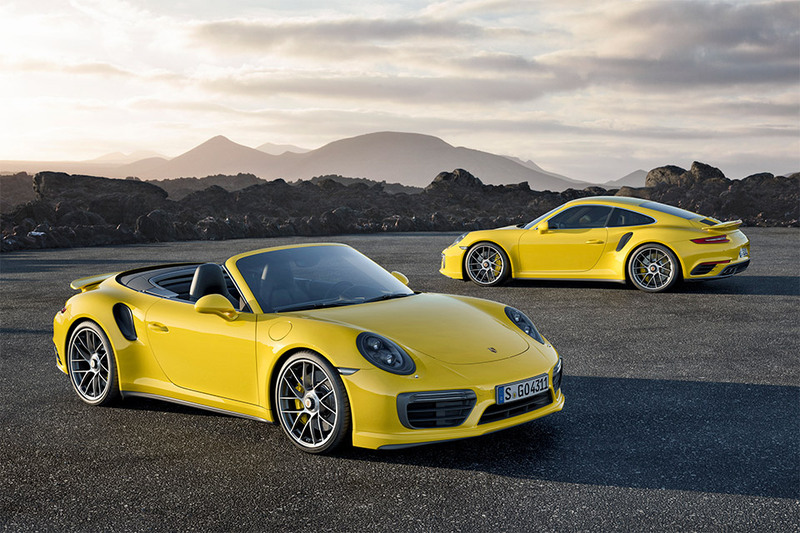 The coupe and cabrio get refined body styling and new 20″ wheels.